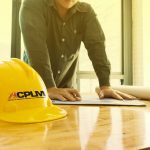 3 Things You Should Know About Asphalt Services - ACPLM - Call Today! An inside look at the most important things to know about asphalt services, use, lifespan, and appeal. Asphalt is actually quite interesting when you understand its properties. 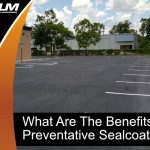 From the manner in which asphalt is made to its expected lifespan and remarkable strength, there is all sorts of intriguing information about this material that most people are not aware of. 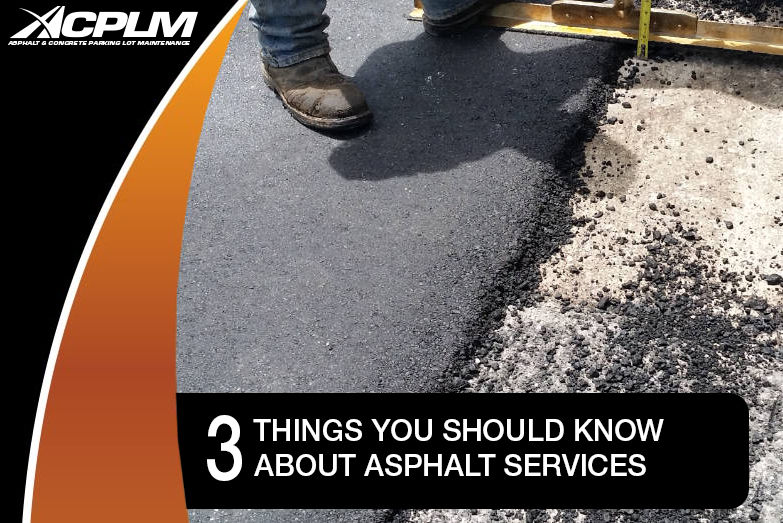 Here is a quick look at three asphalt facts everyone should know. Asphalt is best defined as a combination of aggregates, filler, and binder. 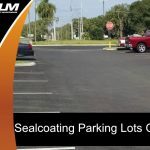 These materials are mixed together to create the surface material necessary for parking lots, roads, playgrounds, and other surfaces. Asphalt aggregates include gravel, crushed rock, sand, and slags. 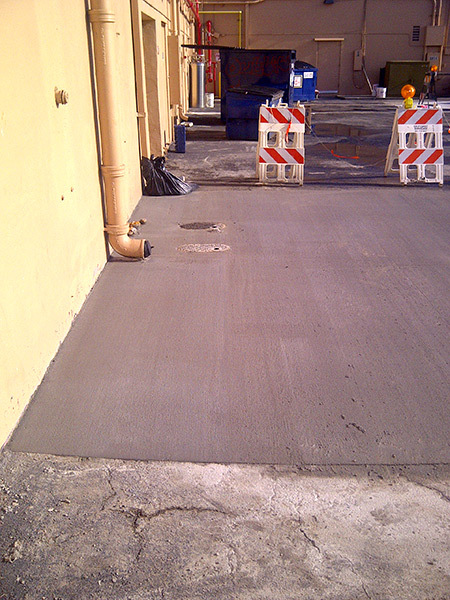 Bitumen is the most popular binder for holding everything together when asphalt is being made. So take a moment to think about everything involved in the asphalt beneath your feet the next time you step out of your car and walk toward your destination. 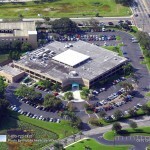 There is much more to asphalt than meets the eye. 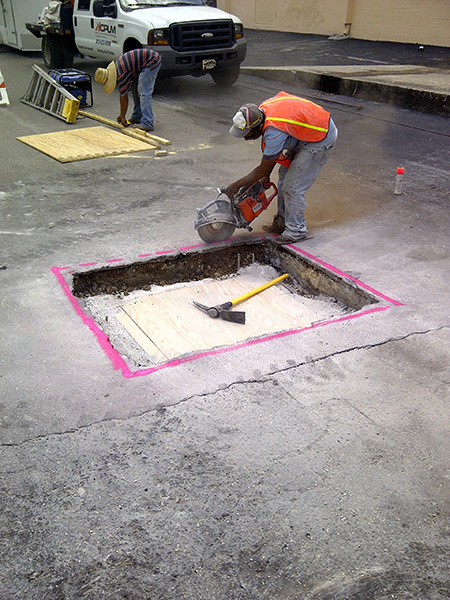 In terms of combining the materials, the asphalt creation process is akin to baking a cake. Specific amounts of each ingredient must be measured and mixed. The combined ingredients are subsequently heated. 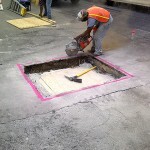 However, several unique layers are required for the proper installation of asphalt pavement. 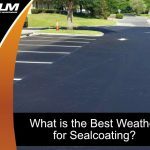 There must be clear distinctions between the asphalt surface that is visible, the intermediate layer, the base aggregate, the base, and the subsoil. 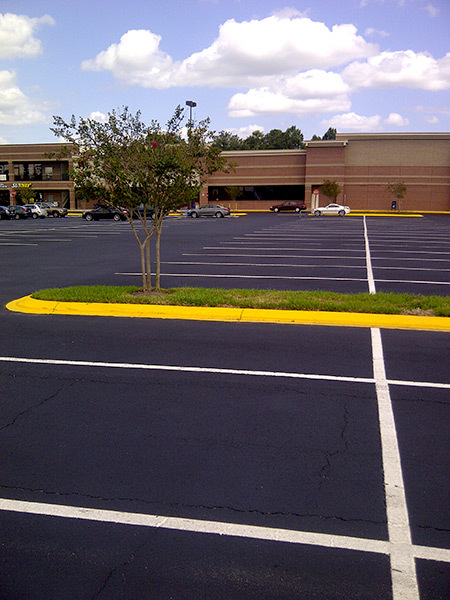 Even the slightest error can sabotage the installation of your new asphalt parking lot or other space. 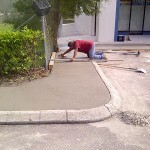 Do not assume your aged or worn asphalt requires a total replacement. Though a brand new asphalt lot would look fantastic, a project of this magnitude might be better a few years down the road unless your property has significant damage. 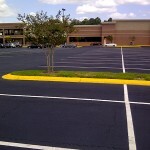 It might not be necessary to start all over again at square one if your asphalt is in average condition. One asphalt services solution is to add an asphalt overlay so you do not have to tear the lot apart and pay for a full replacement. 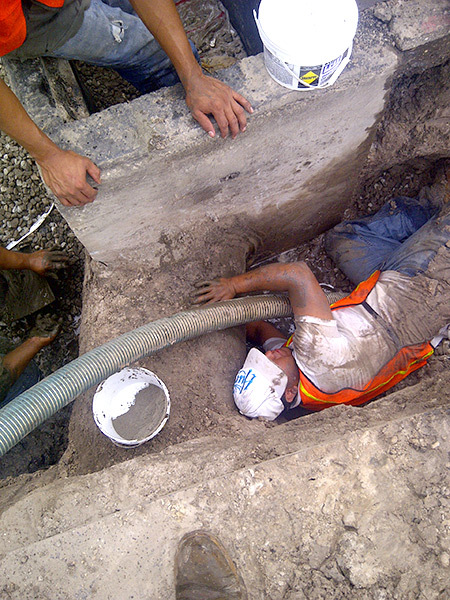 As long as the surface is stable and solid, the overlay can be applied. 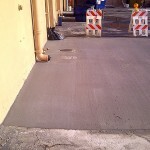 If the pavement is distressed, there will likely be cracking or excessive wear sooner than expected. 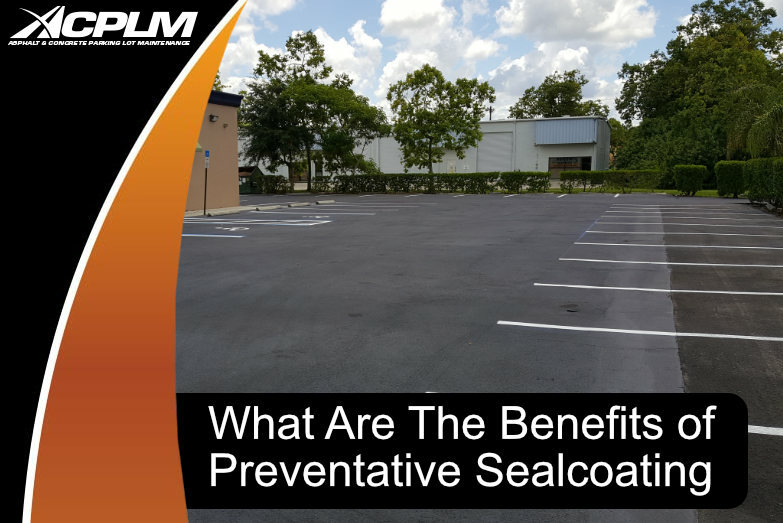 In the worst case scenarios, the overlay ends up with similar structural breaches if it is applied to the pavement with excessive undulations or cracks. If time and money are a primary concern, give asphalt services, such as an asphalt pavement overlay, consideration. 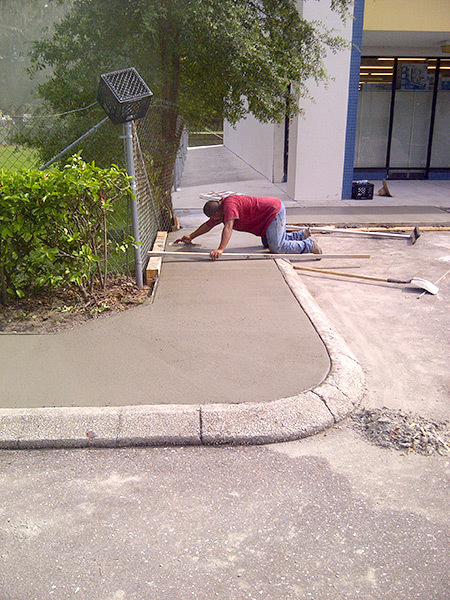 Our asphalt services will keep your property looking and functioning as expected. If you are interested in adding asphalt to your property, maintaining asphalt, repairing asphalt, or other asphalt services, contact ACPLM today. 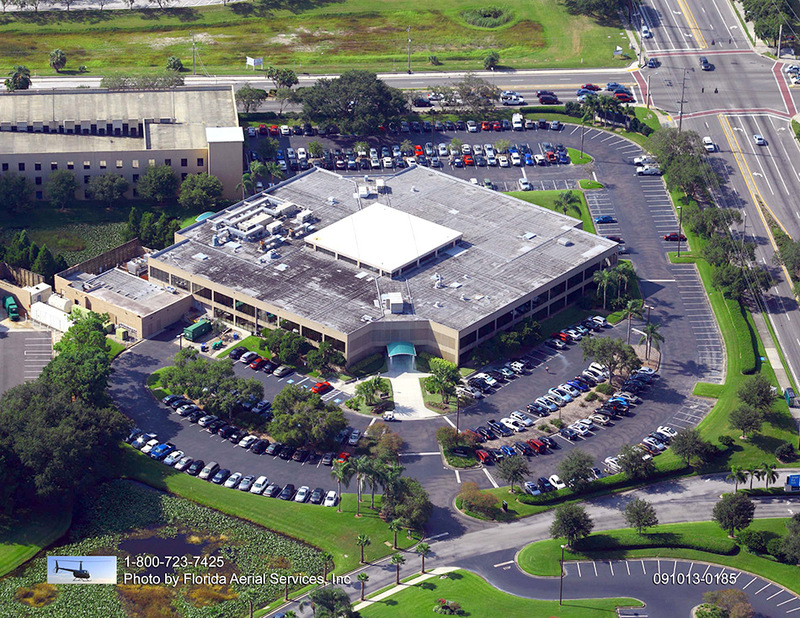 Our asphalt services team will be happy to analyze your asphalt, select the best asphalt services for your unique space, and bring out the best in your property.